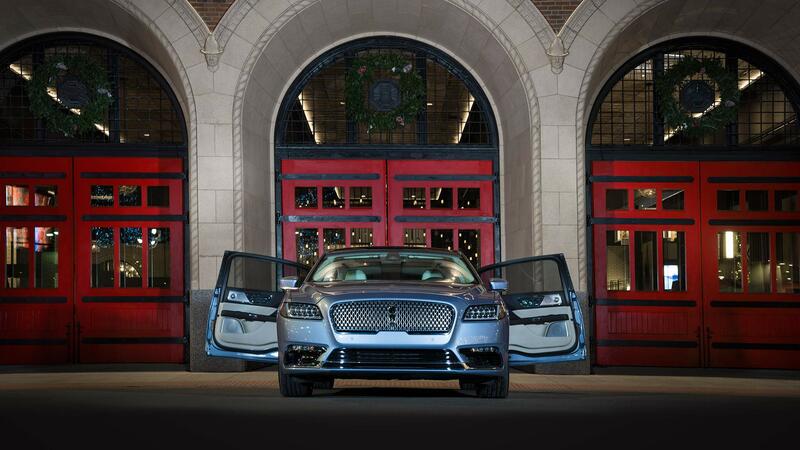 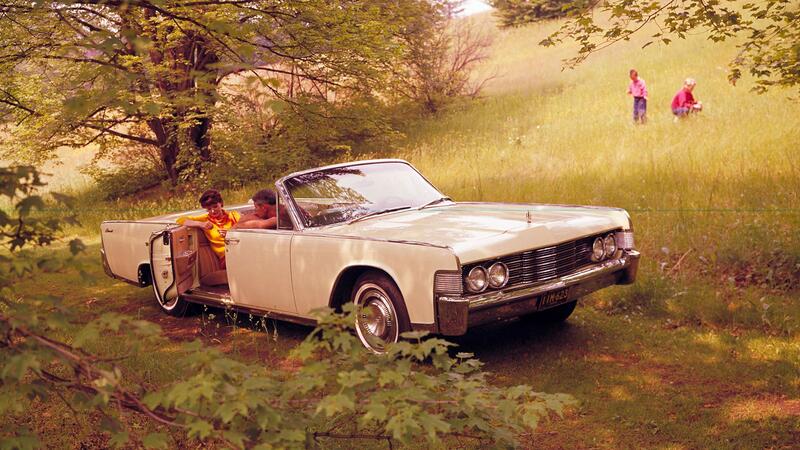 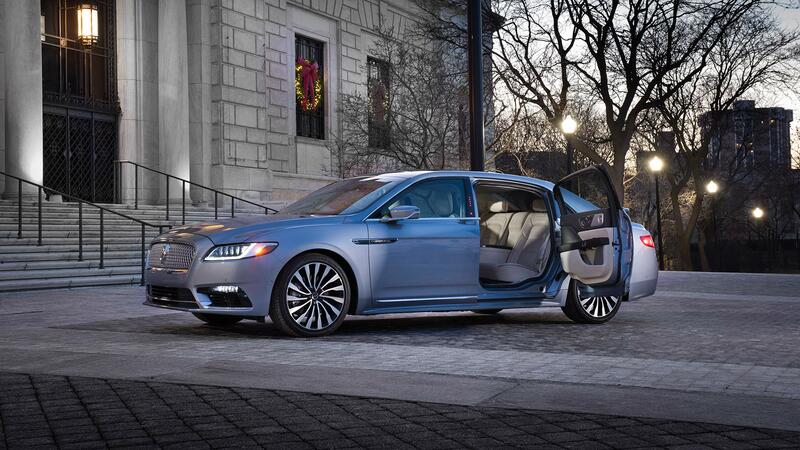 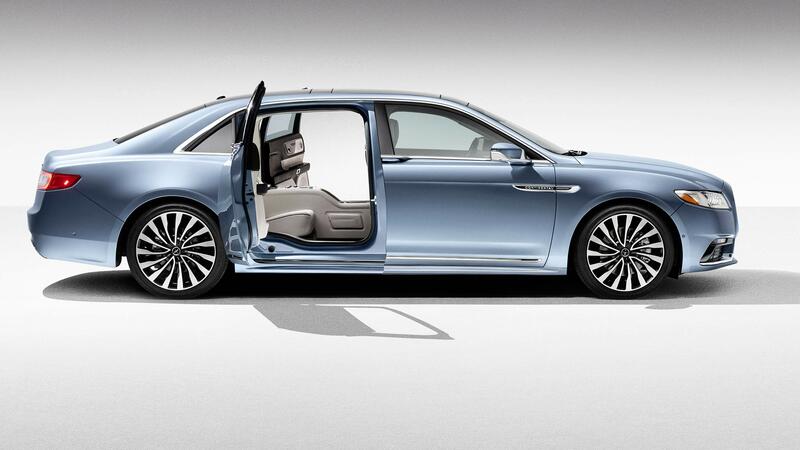 Suicide doors are back on the Lincoln Continental. 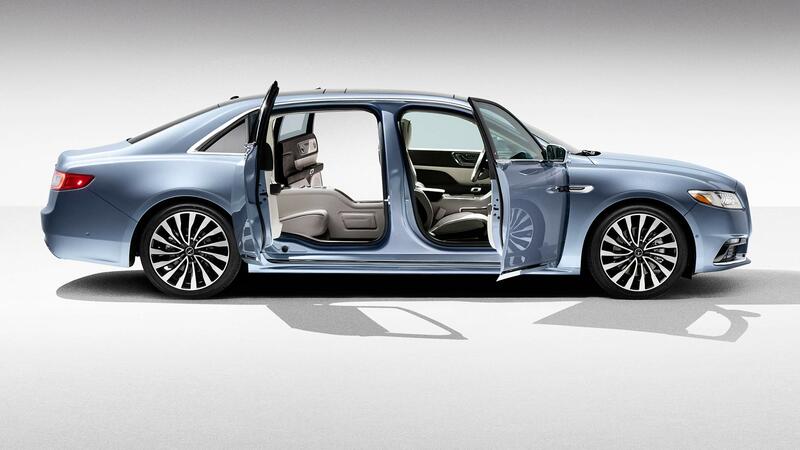 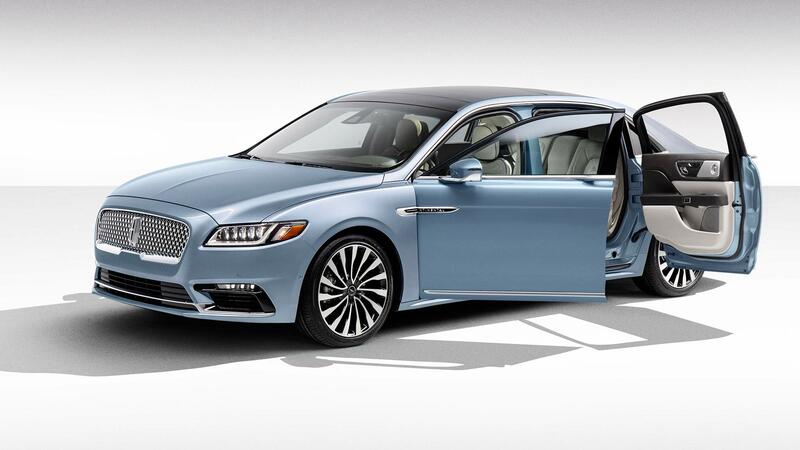 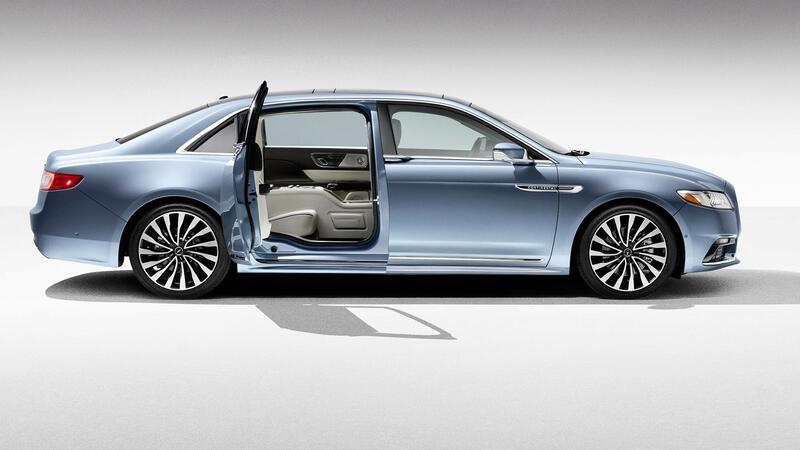 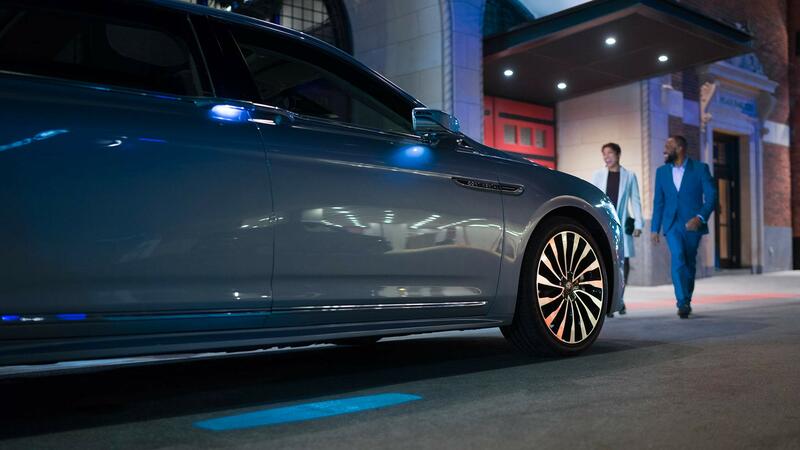 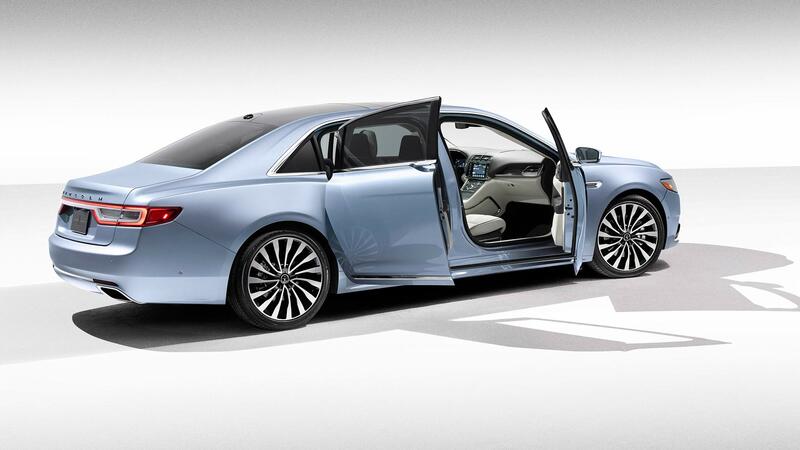 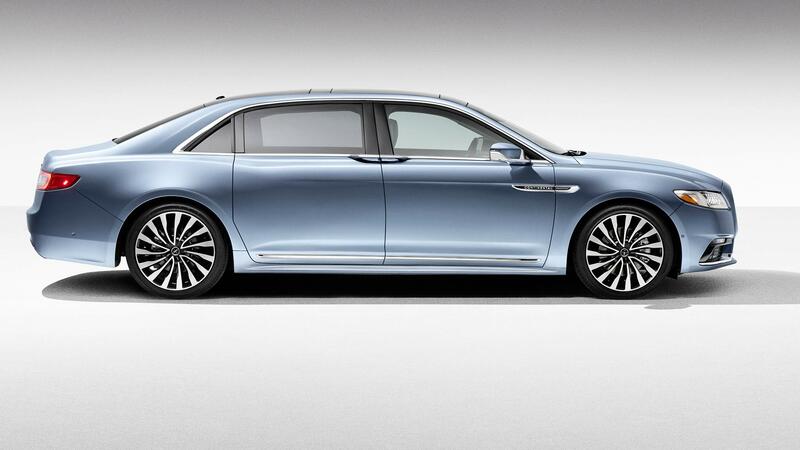 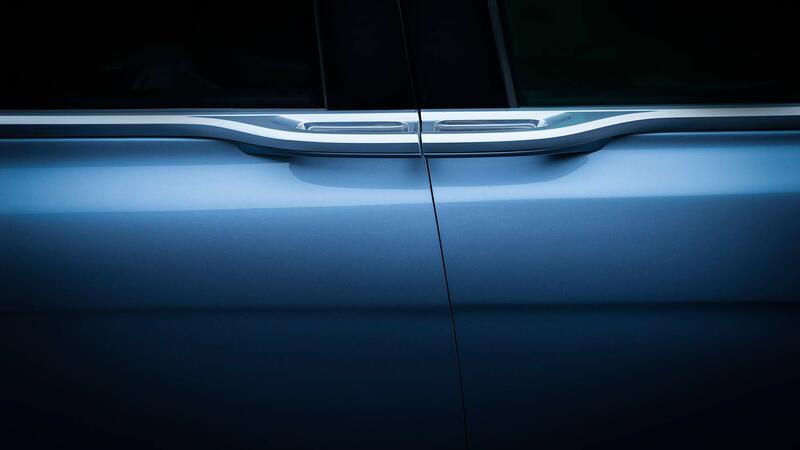 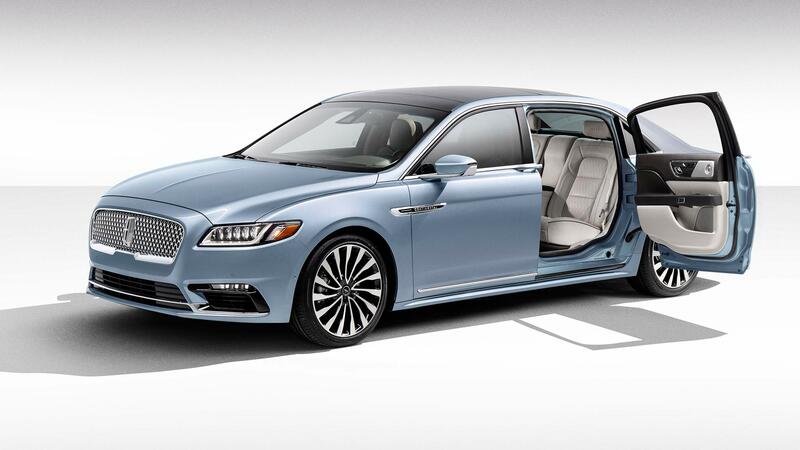 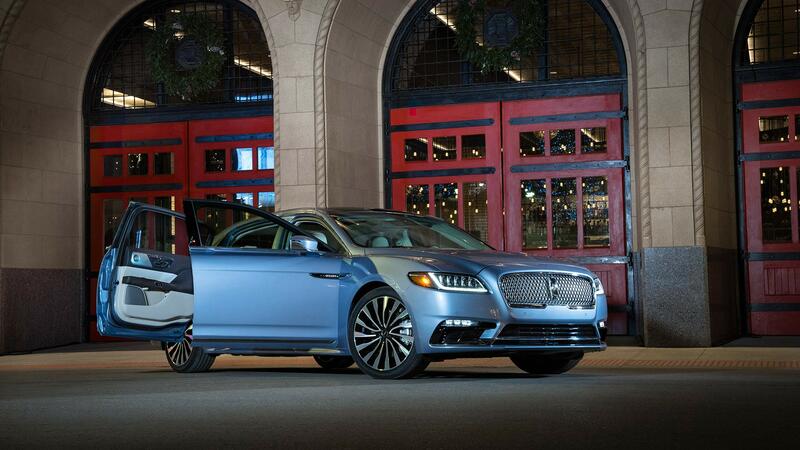 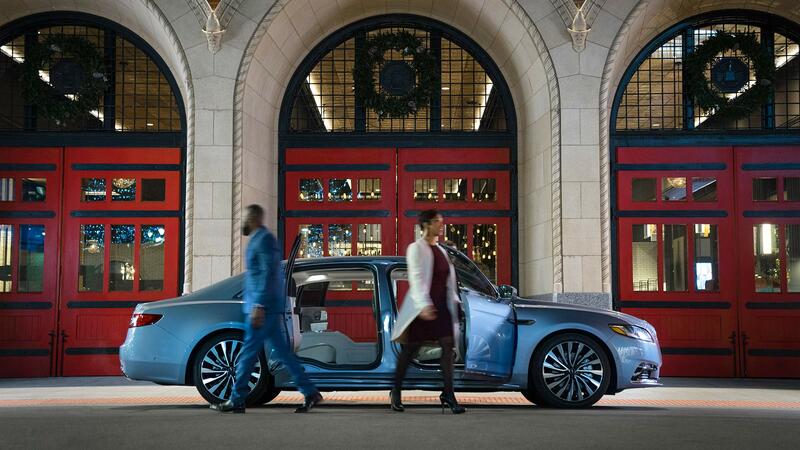 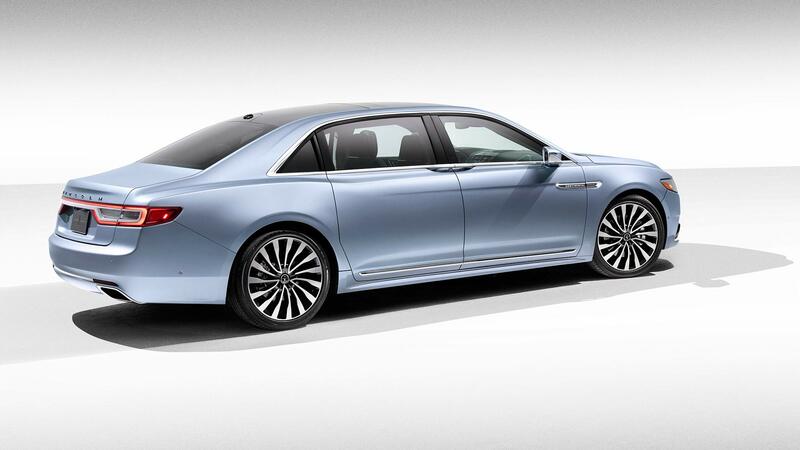 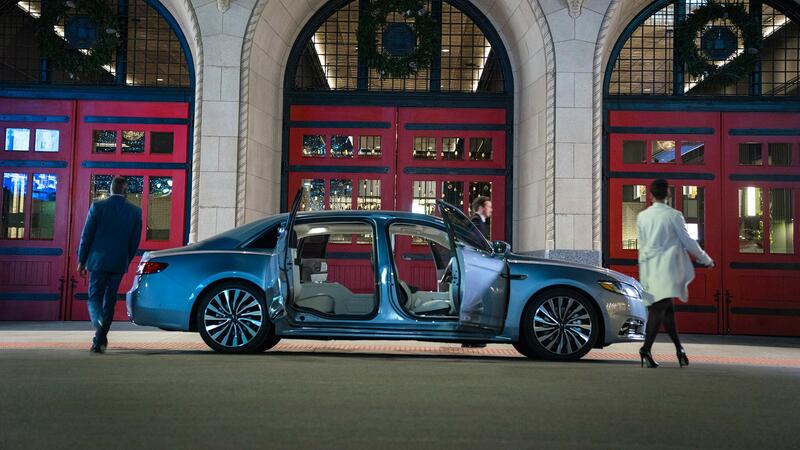 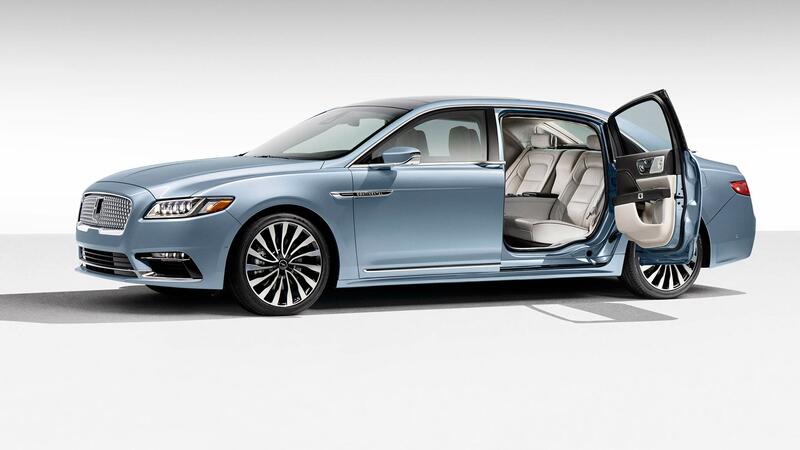 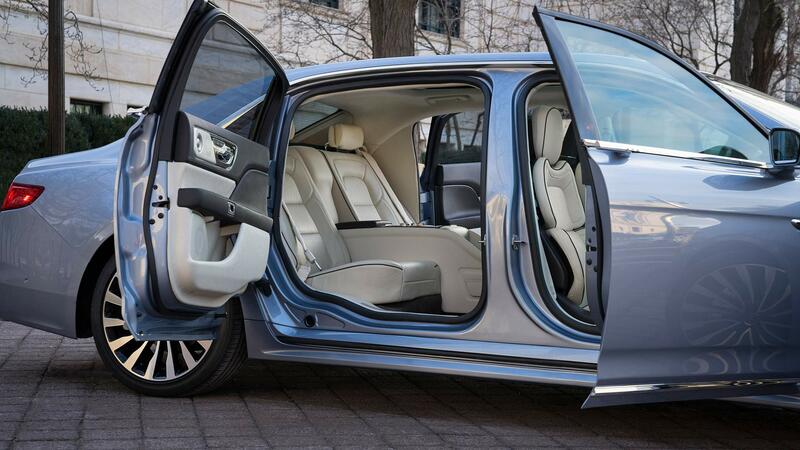 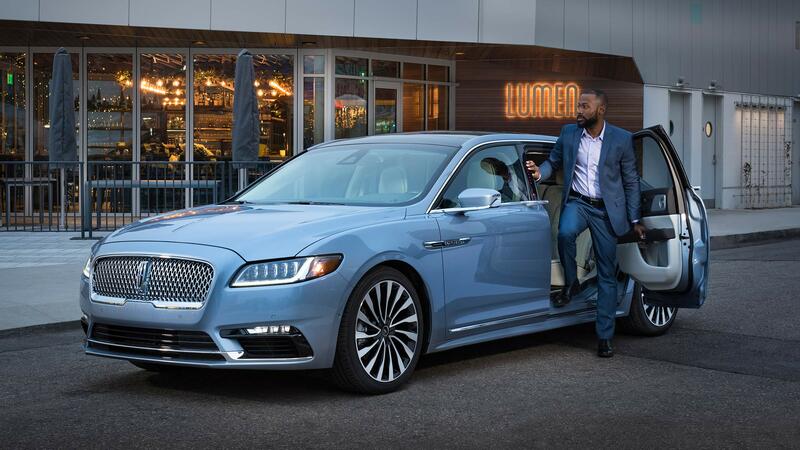 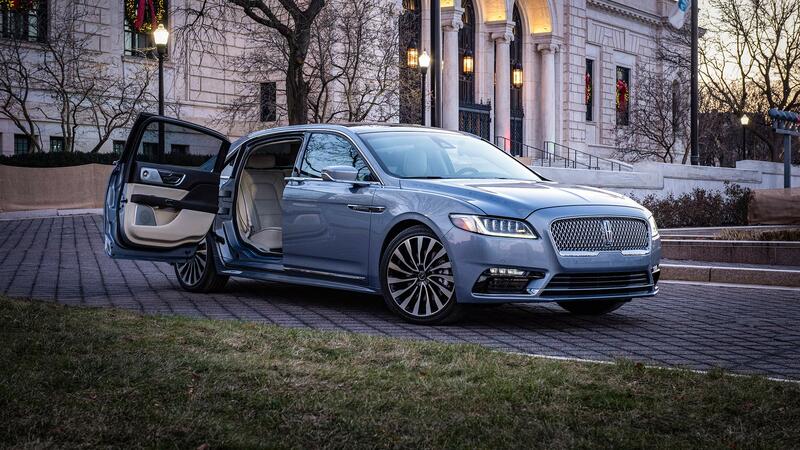 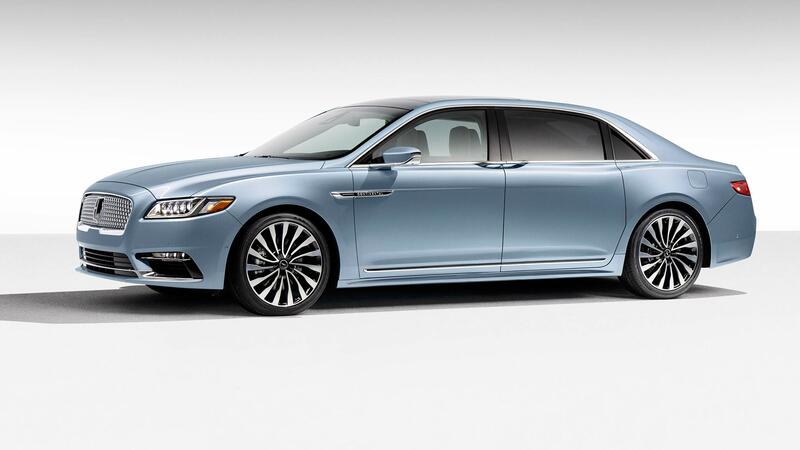 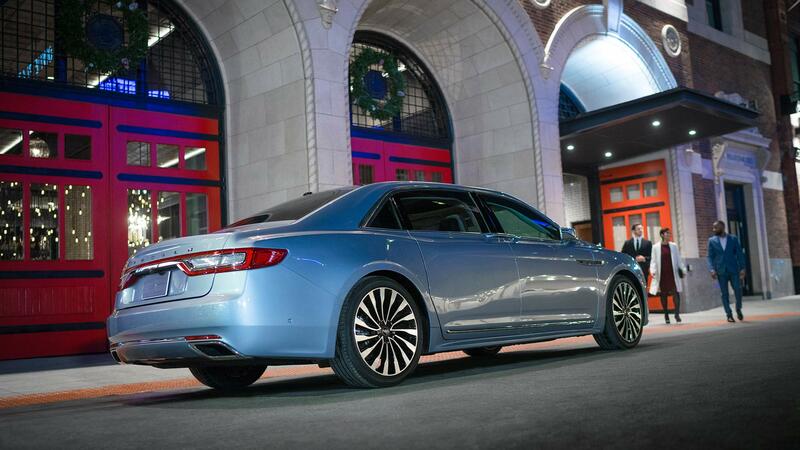 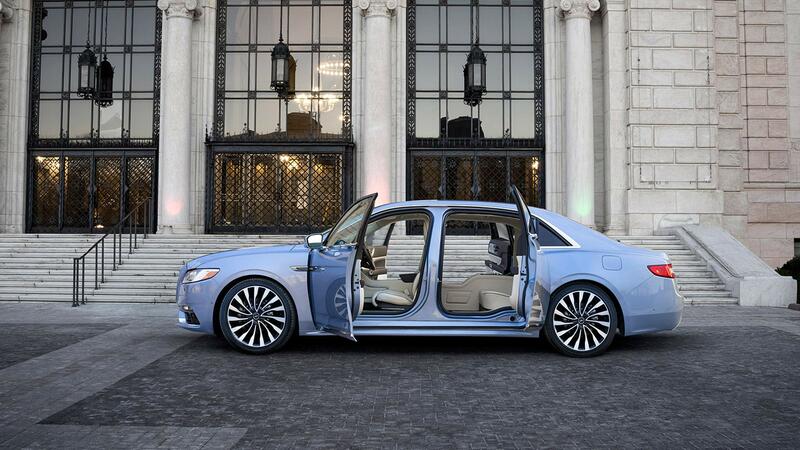 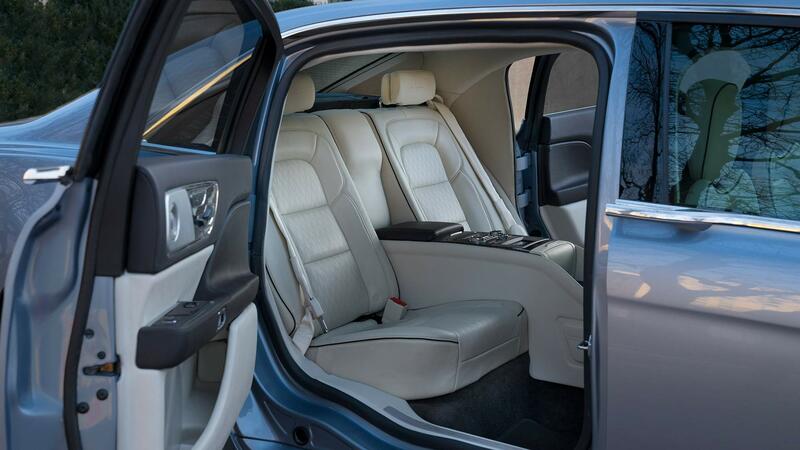 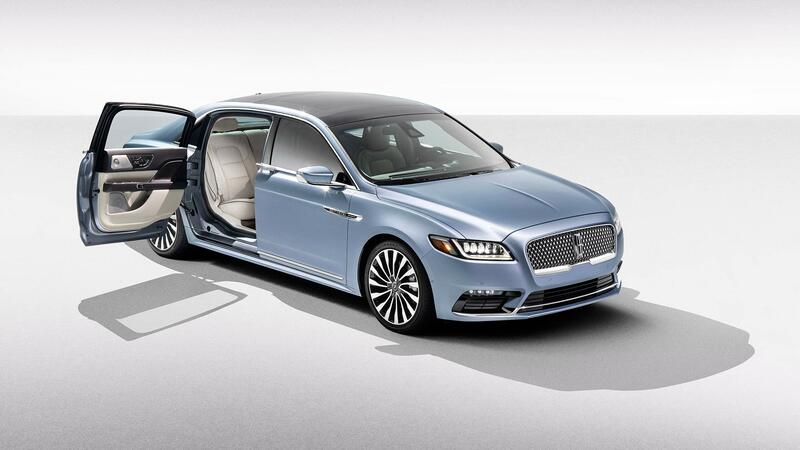 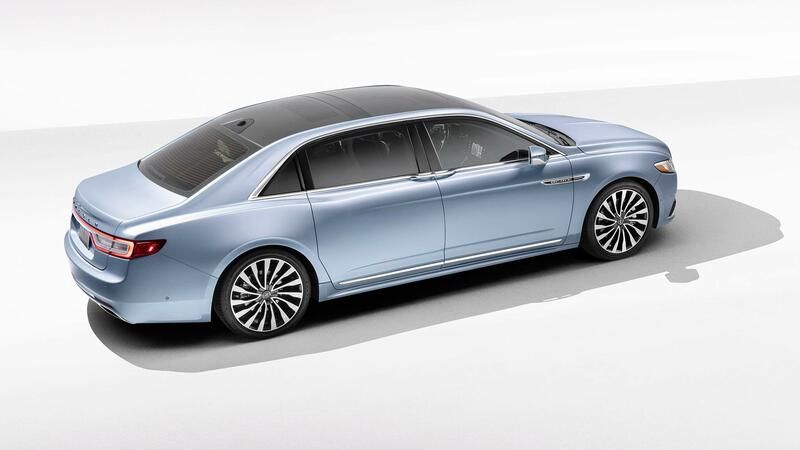 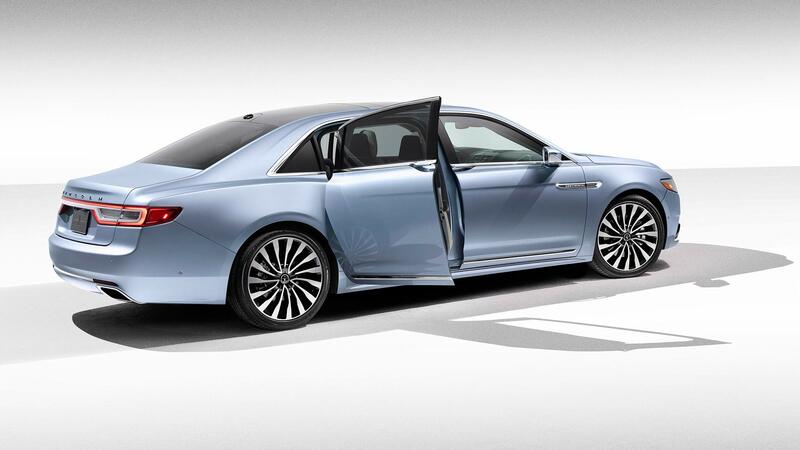 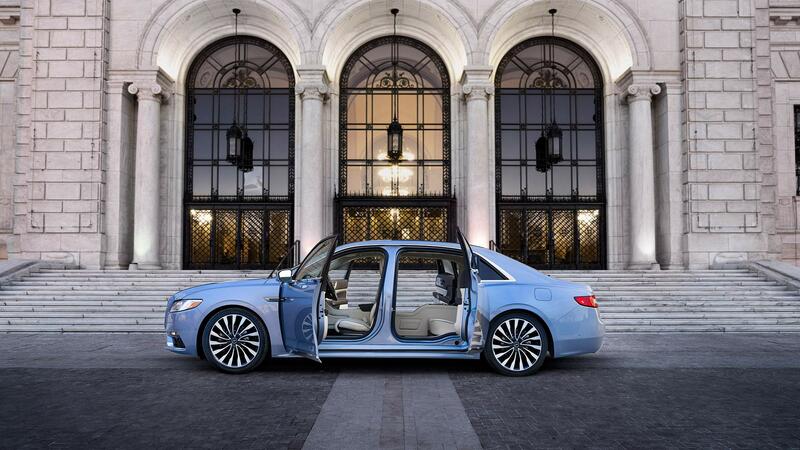 Okay, so Lincoln isn’t calling them that—the term was deemed to be not “on brand”—but the luxury-car company has announced a run of special conversions with reverse-hinged rear doors it’s dubbed the 2019 Lincoln Continental Coach Door Edition. 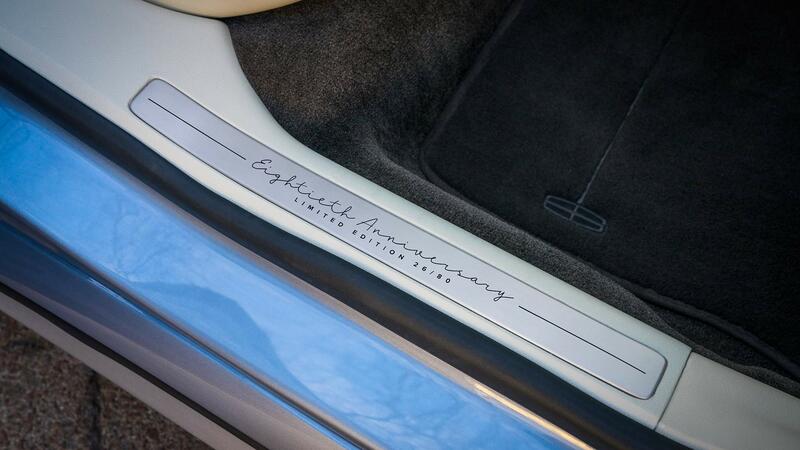 Just 80 examples will be produced for 2019 as an homage to the 80th anniversary of the Continental nameplate, which dates to Edsel Ford’s WWII-era pet project. 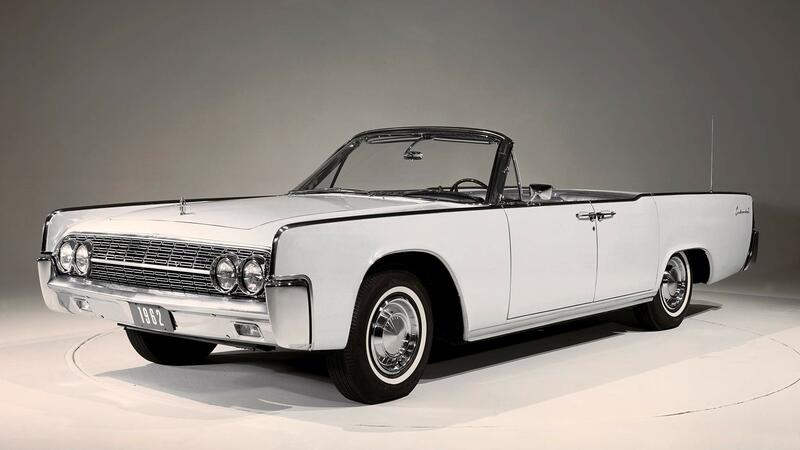 Each will start life as a fully loaded and Flat Rock, Michigan–built Continental Black Label before being shipped to Cabot Coach Builders near Boston along with the stampings, interior pieces, wiring, and driveline bits needed to complete the transformation. 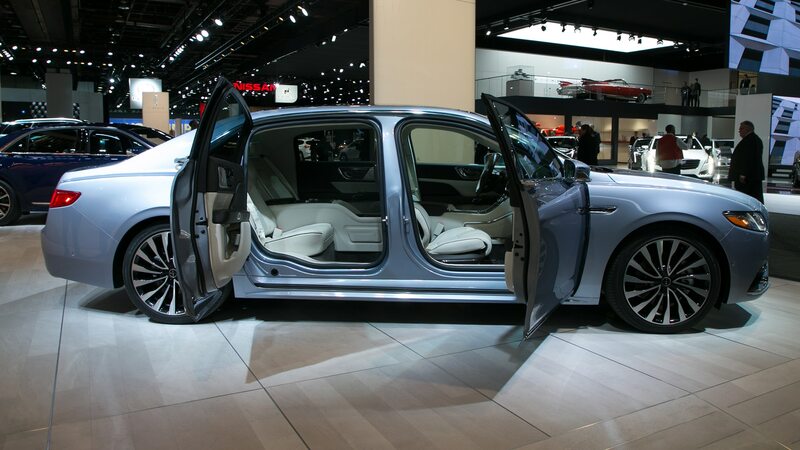 During a four-week process, Cabot will cut the cars and taffy pull them by six inches, space that was apportioned entirely to the rear compartment. 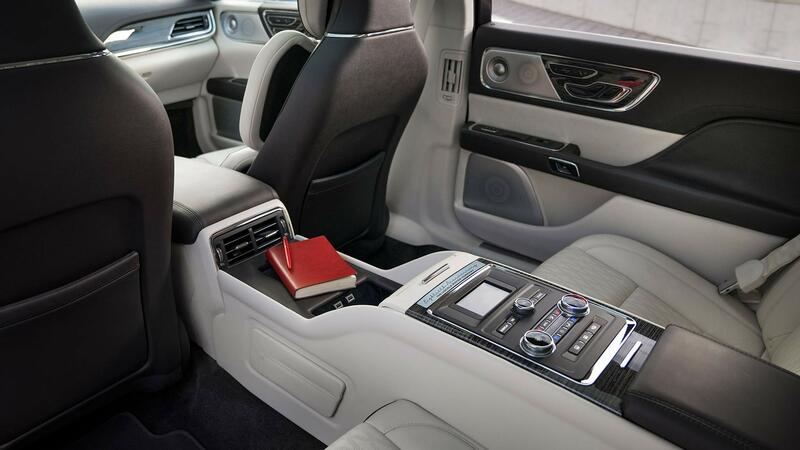 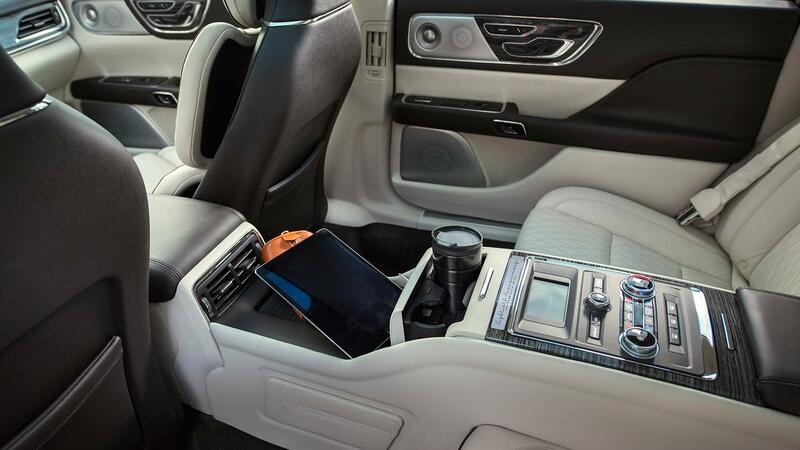 The coachbuilder will also install the console that divides the reclining and massaging back seats, and rear occupants get stowable tray tables and a wireless device-charging pad, as well. 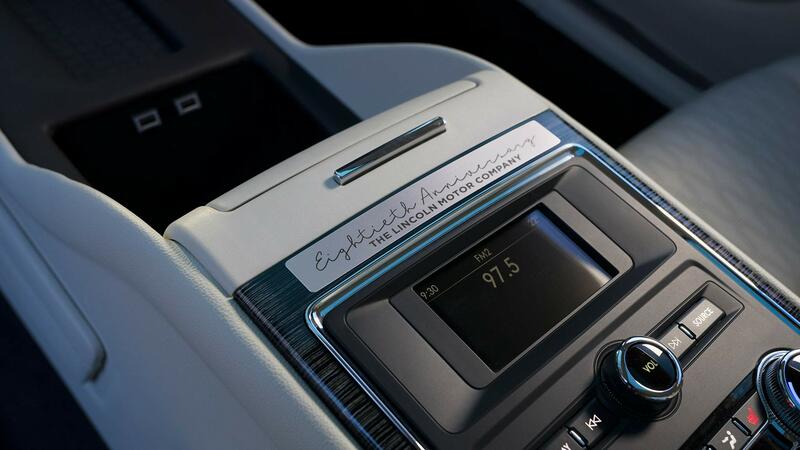 A plaque featuring “Eightieth Anniversary” script and a serialized number is applied to the door sills, and each owner can personalize a second plaque to be installed on the flow-through console. 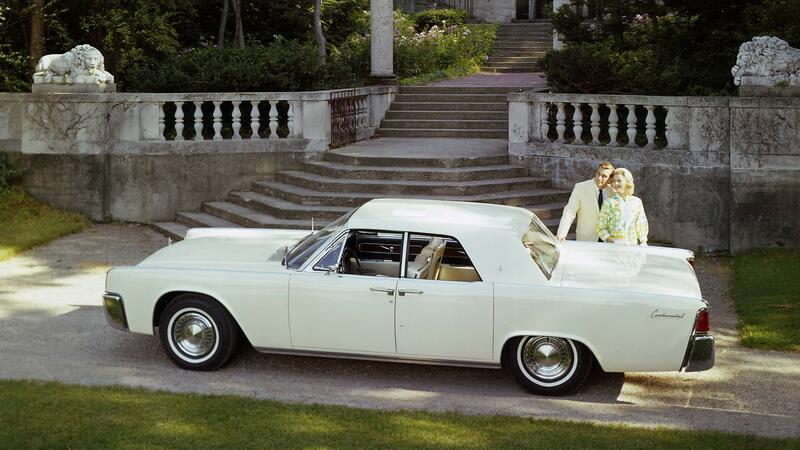 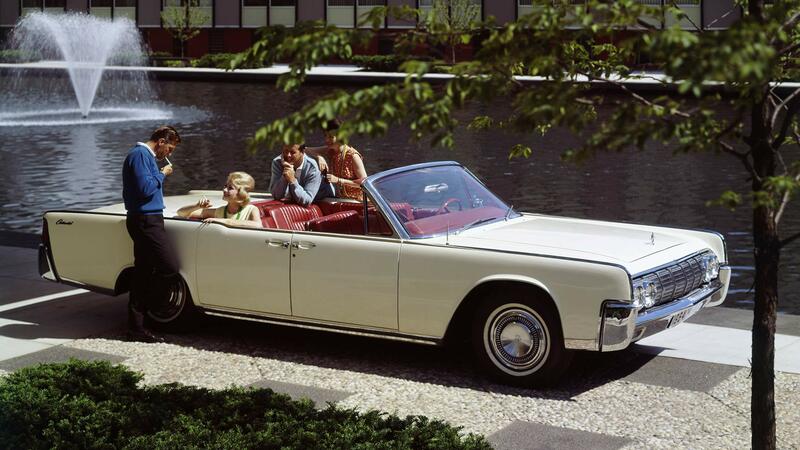 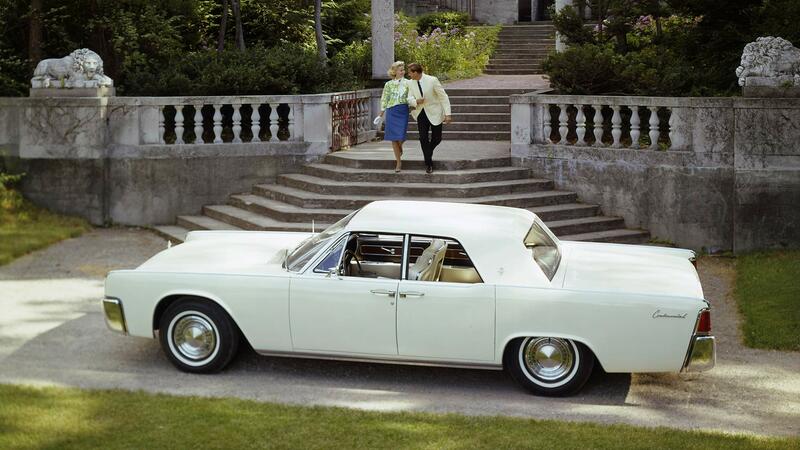 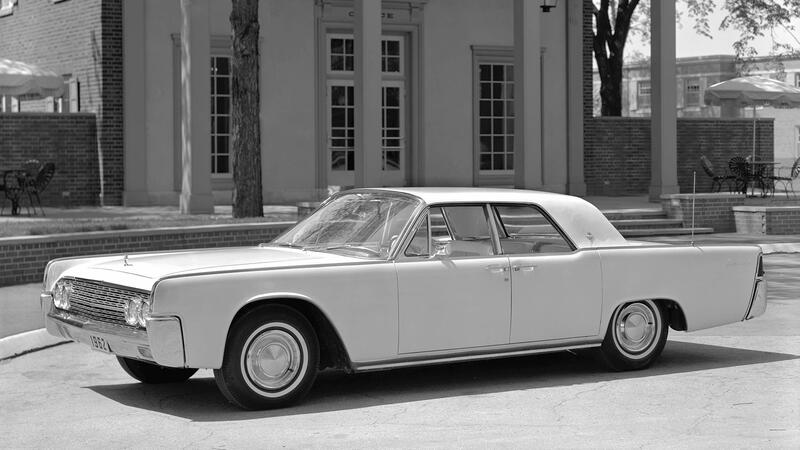 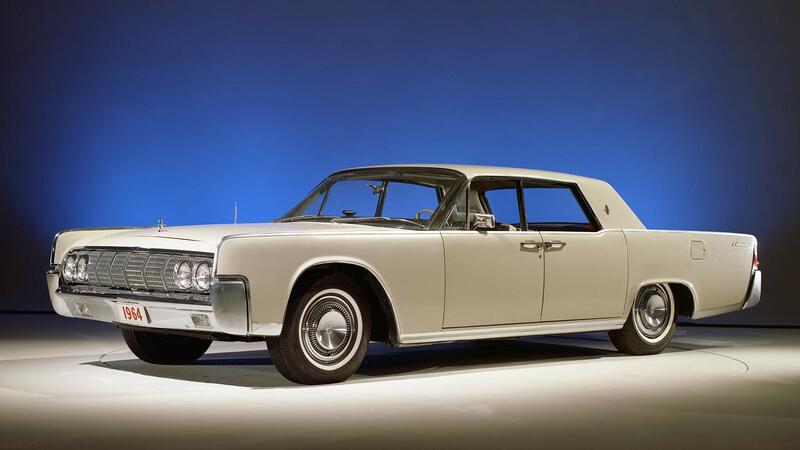 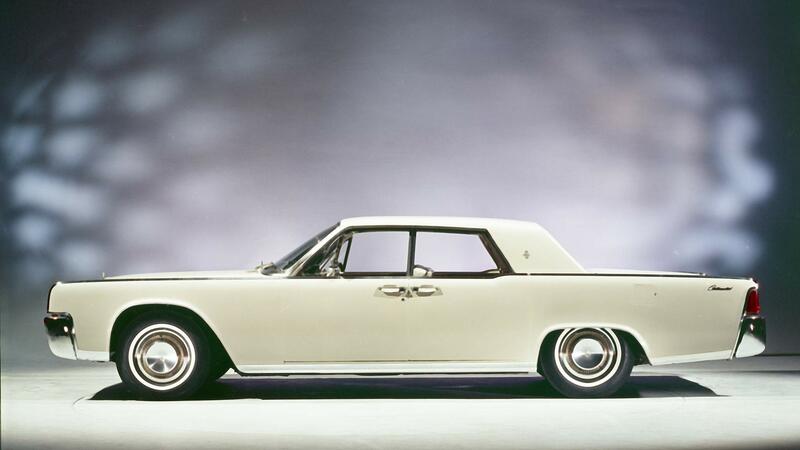 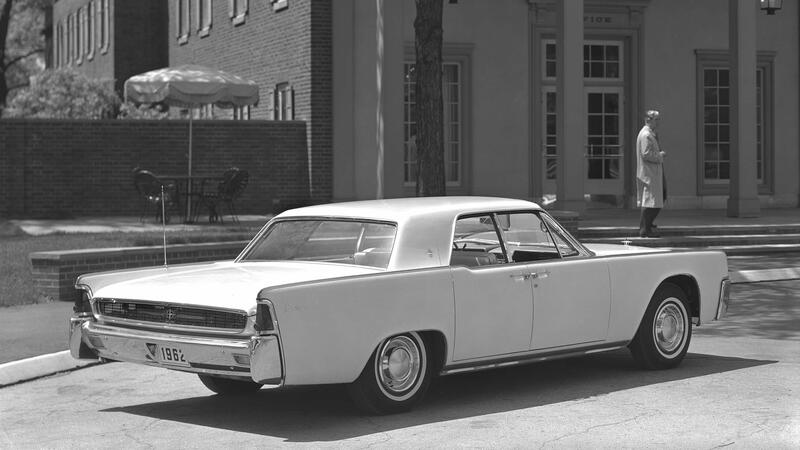 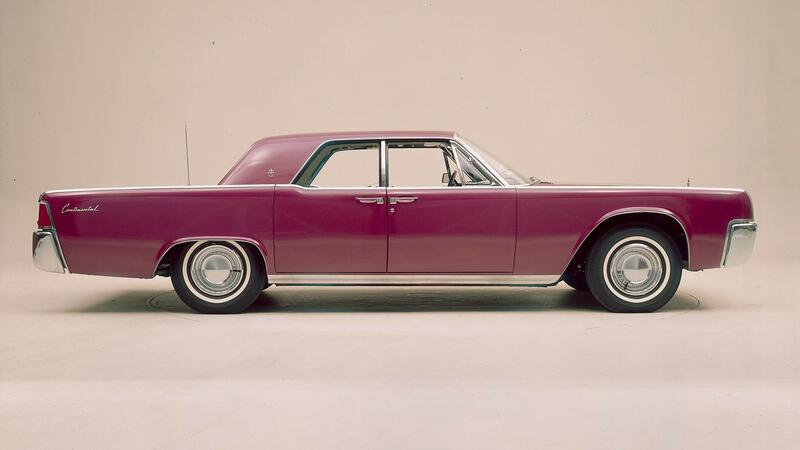 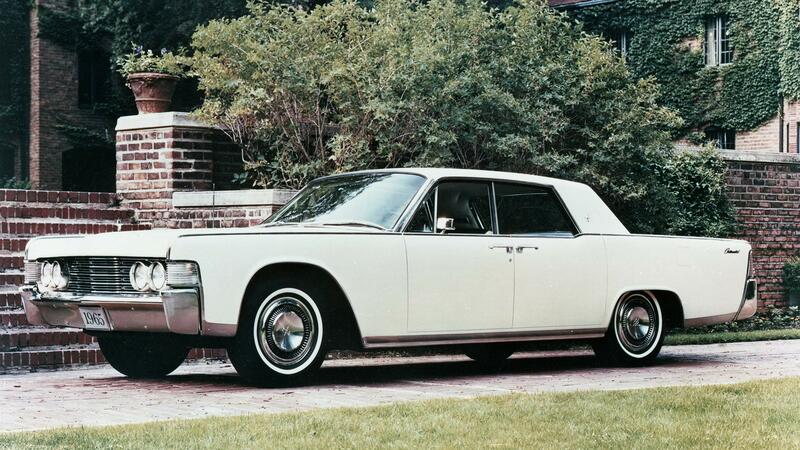 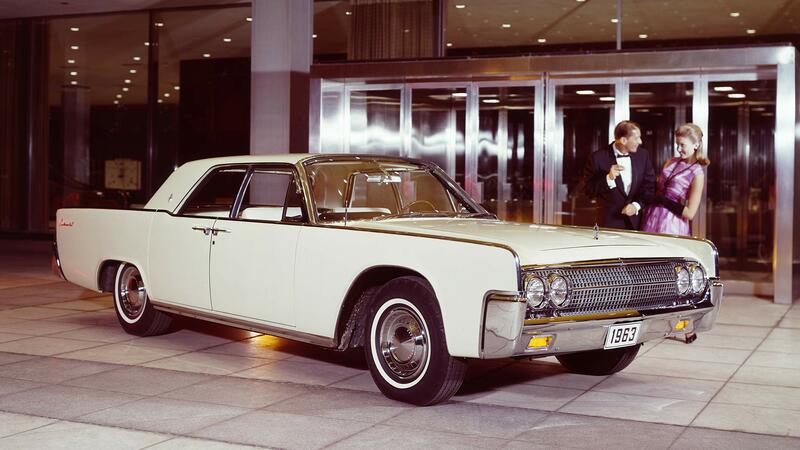 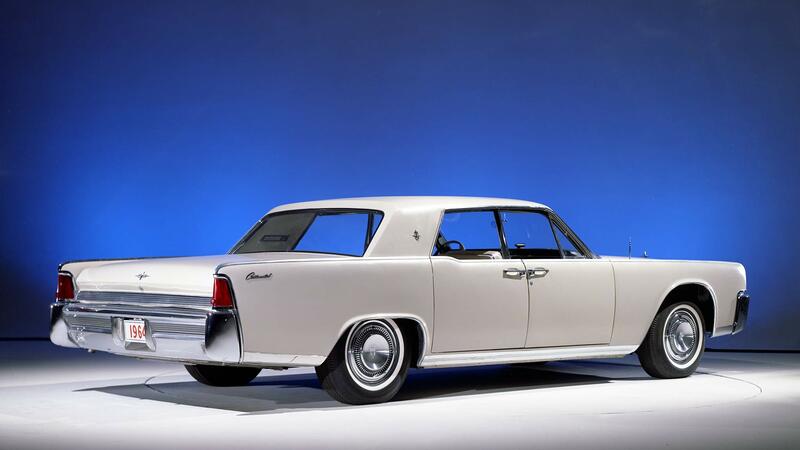 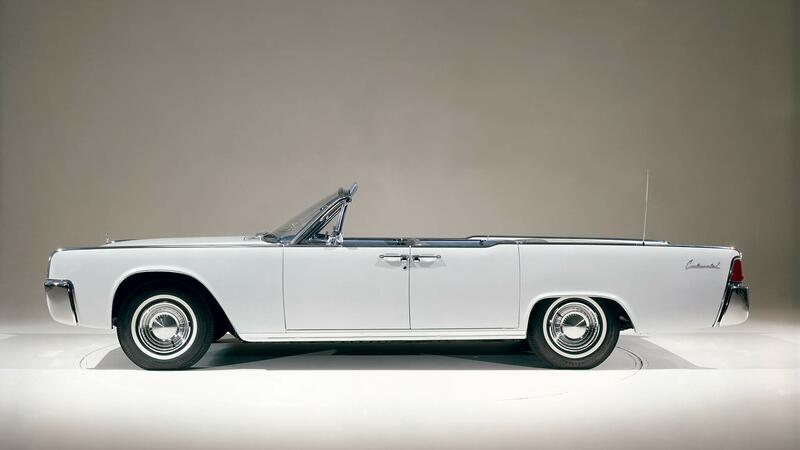 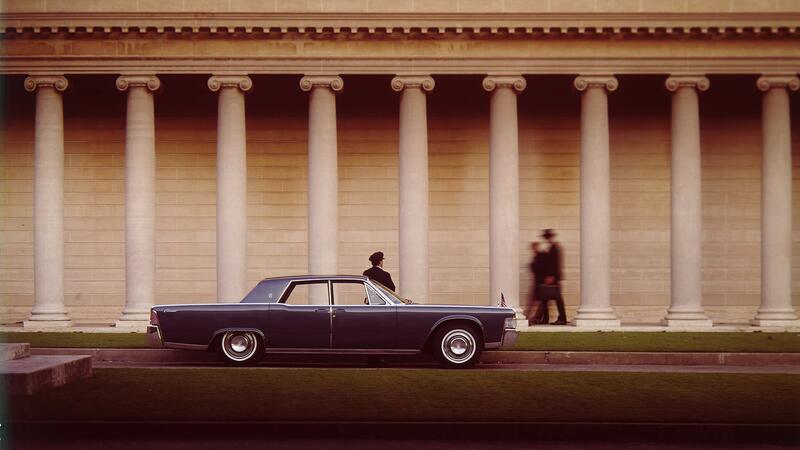 Having viewed the car at a private event ahead of its debut, the stretch does wonders for the Continental’s somewhat stubby proportions, and counter to our initial cynicism, the doors truly are dramatic in person and imbue Lincoln’s flagship sedan with a palpable gravitas. 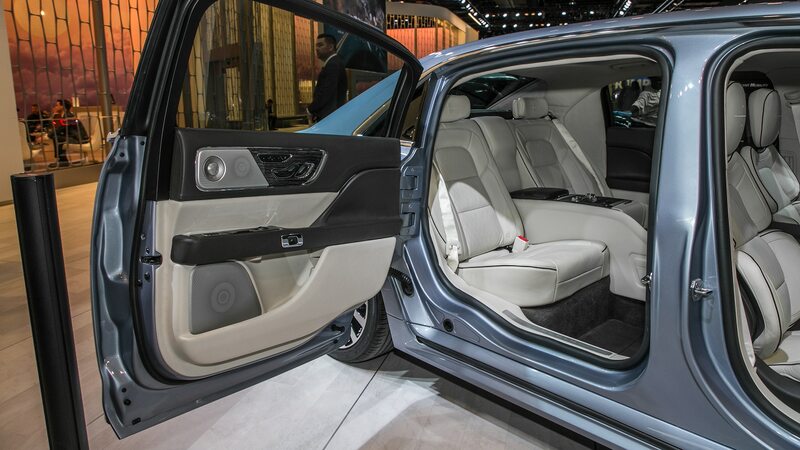 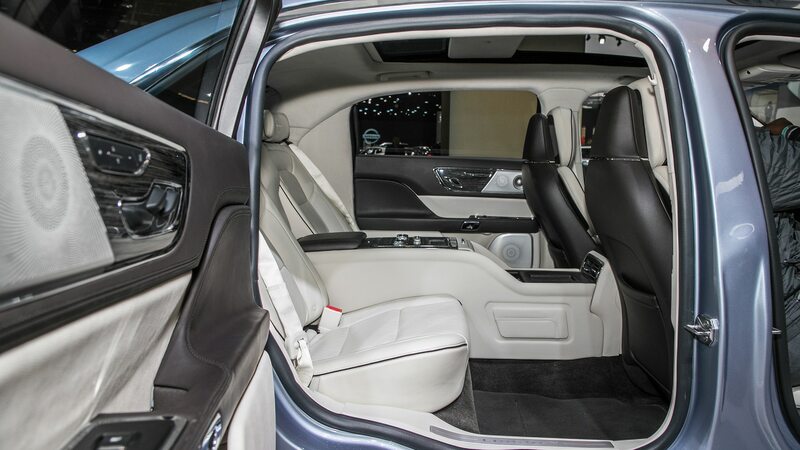 The back seat is as spacious as you’d expect, and the suicide doors open to 90 degrees to greatly improve ingress and egress. 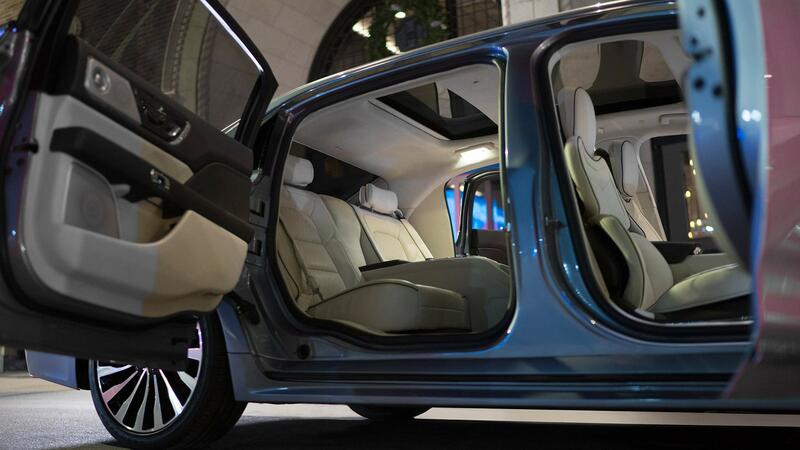 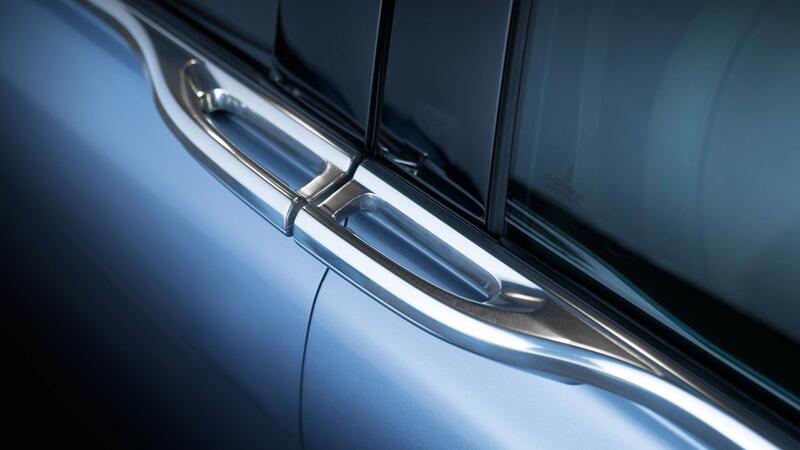 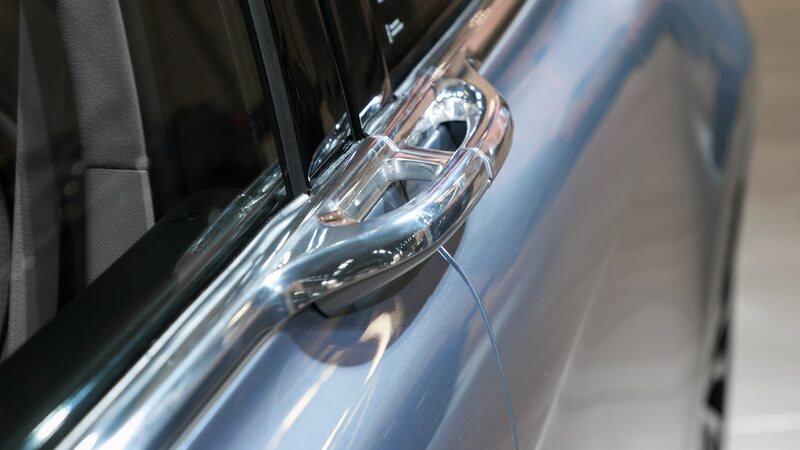 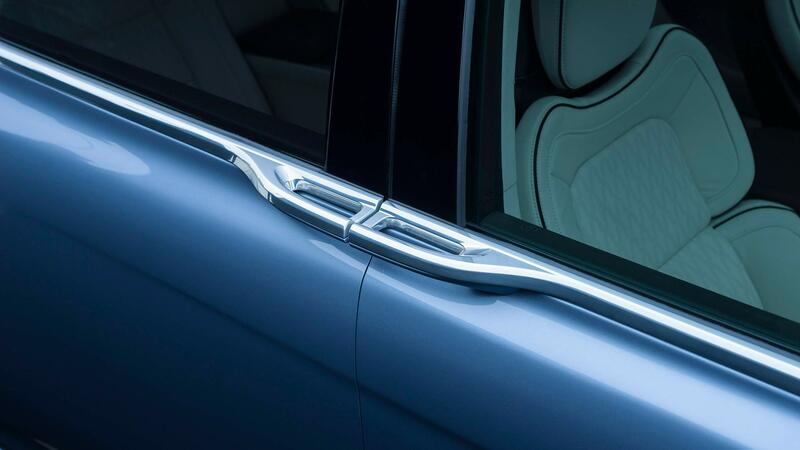 There is no provision for electrically closing them, however, as on modern Rolls-Royce models that make use of such doors. 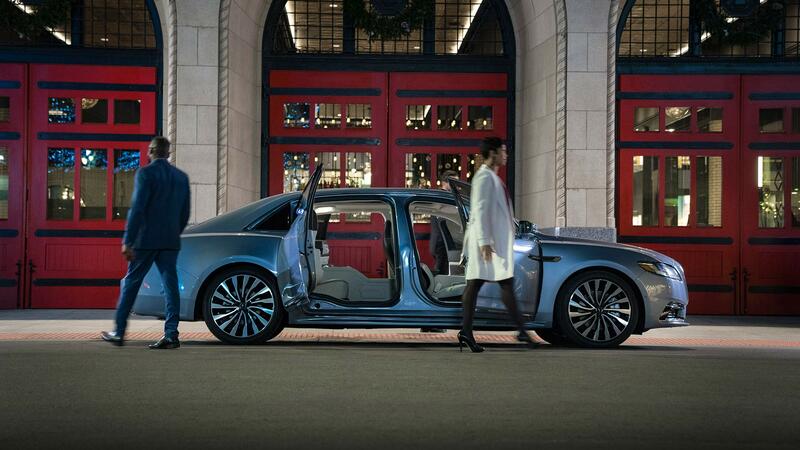 But that’s what chauffeurs and doormen are for. 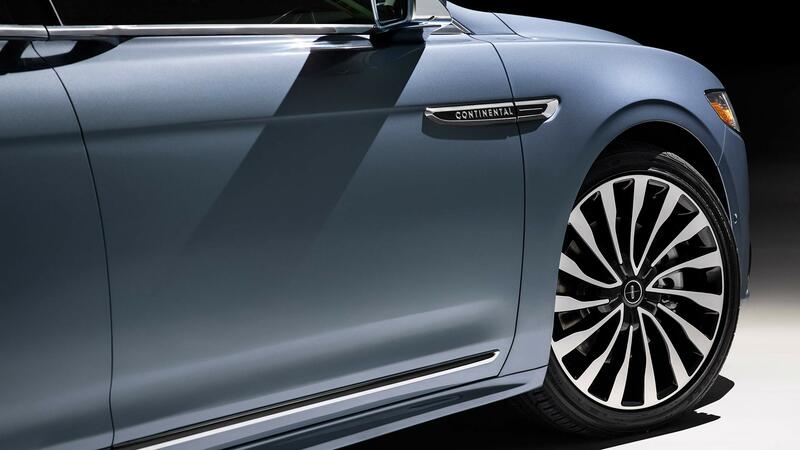 Buyers can choose from the Continental Black Label’s Thoroughbred (black and brown) and Chalet (black and white) interior design themes, as well as from the full exterior color palette. 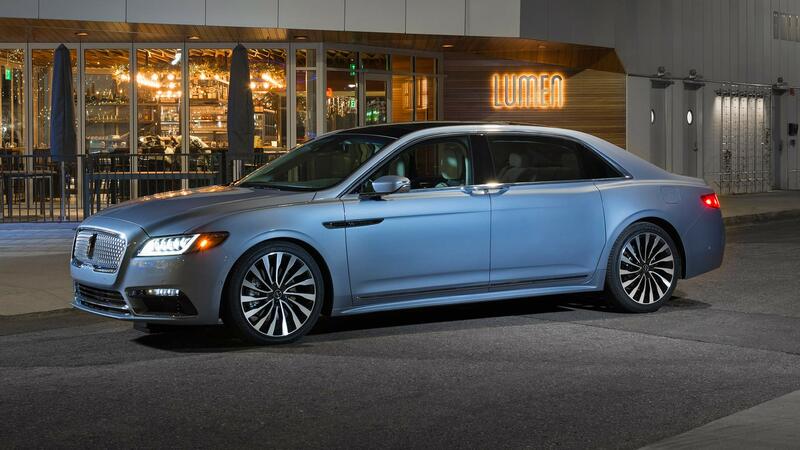 Power comes from the same 400-hp, 400-lb-ft twin-turbo V-6 found in regular Black Label cars, and all Coach Door Editions will have torque-vectoring all-wheel drive. 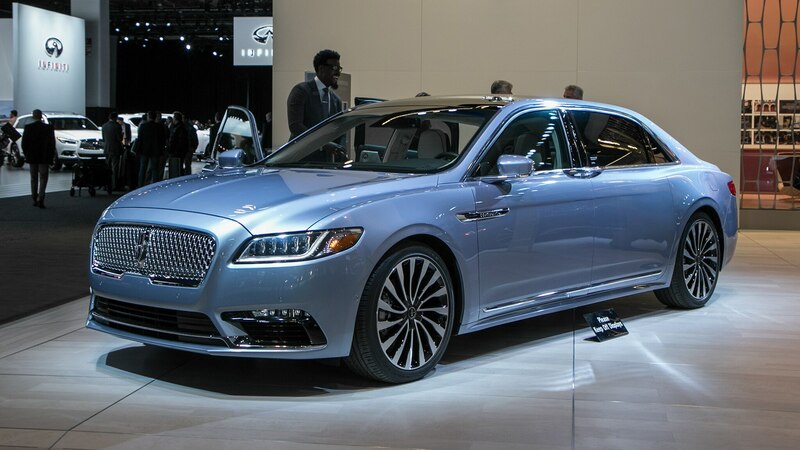 We were told the special model meets all current safety requirements and will be crash-tested, and that it will be 100 to 150 pounds heavier. 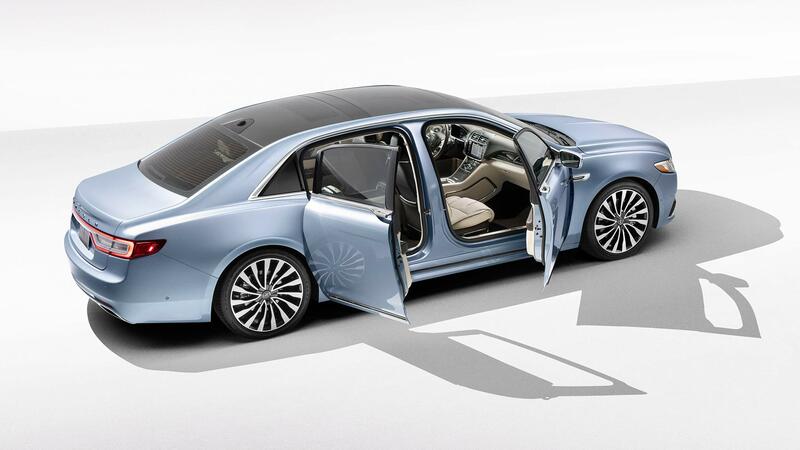 The Coach Door Edition of course pays homage to the iconic 1960s Continental, and marks the first time suicide doors will appear on one of the brand’s production vehicles since that model. 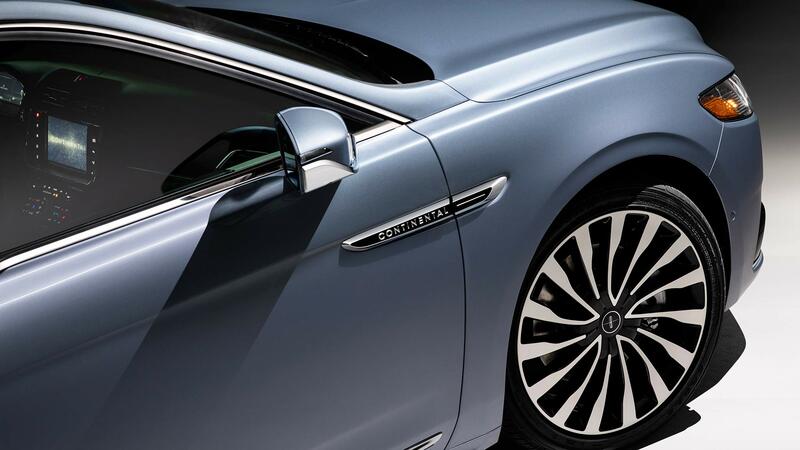 It is for now a U.S. exclusive, but an example will be shown at a Chinese auto show next year to gauge interest in what’s become a big market for Lincoln. 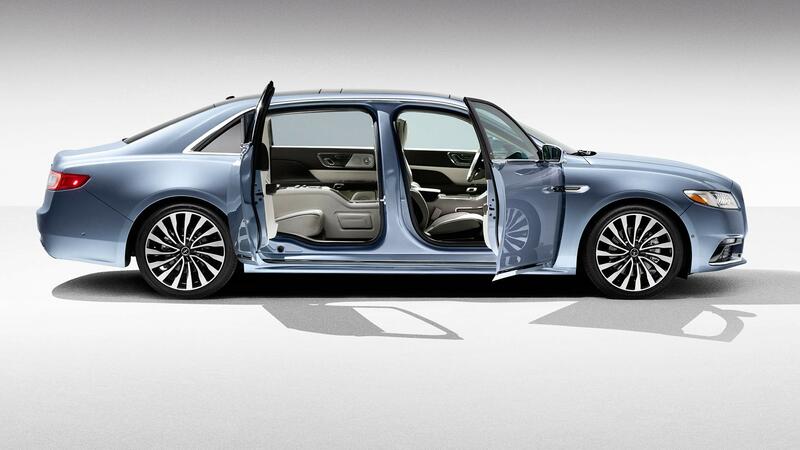 It should be a hit there because, well, the Chinese love gargantuan back seats and traditional American-style luxury. 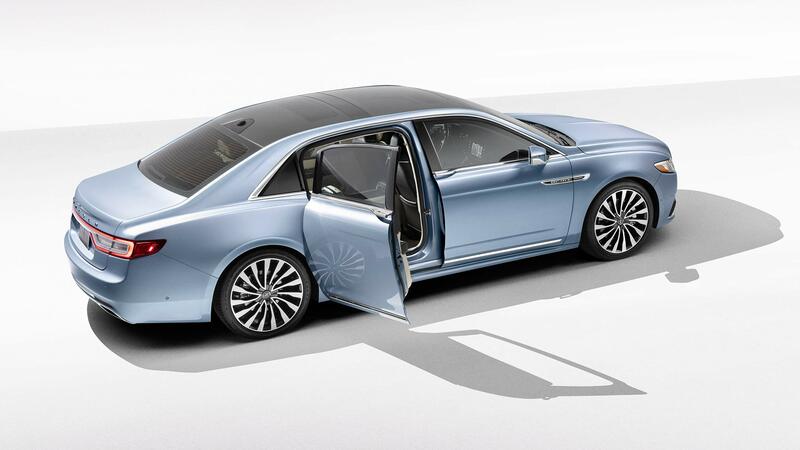 The order books for the Continental Coach Door Edition are open at Black Label–authorized dealerships, and all inquiries will be reviewed for authenticity to ensure they haven’t, say, been placed by a flipper. 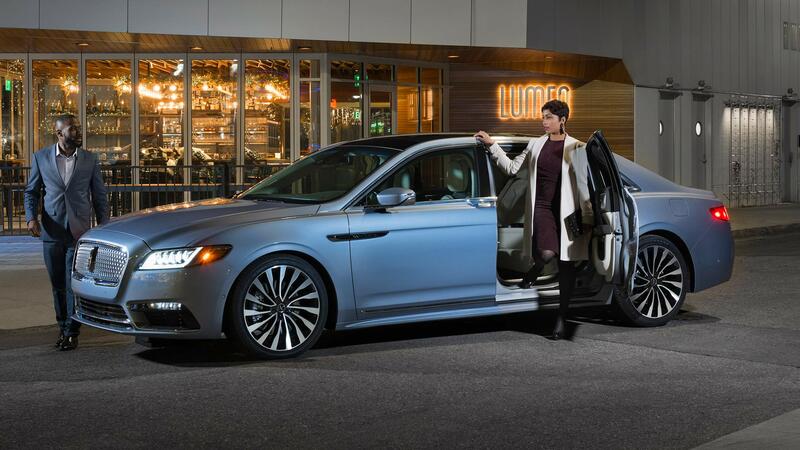 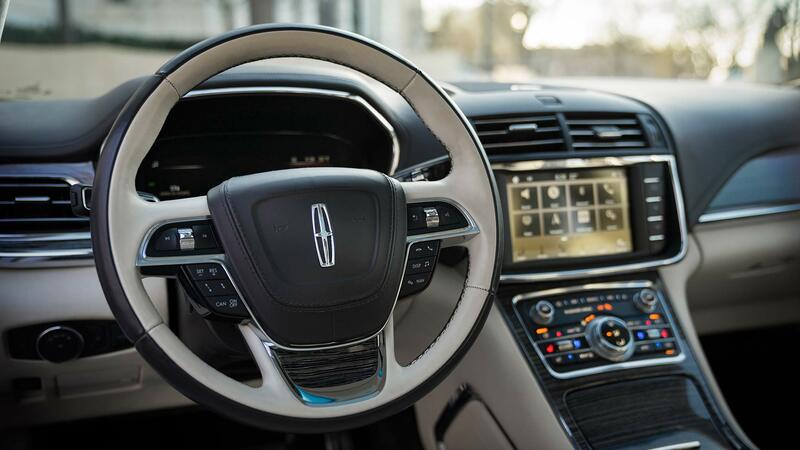 Lincoln says it wants these cars in the hands of brand enthusiasts, although there won’t be any restriction on resale once the cars are privately owned. 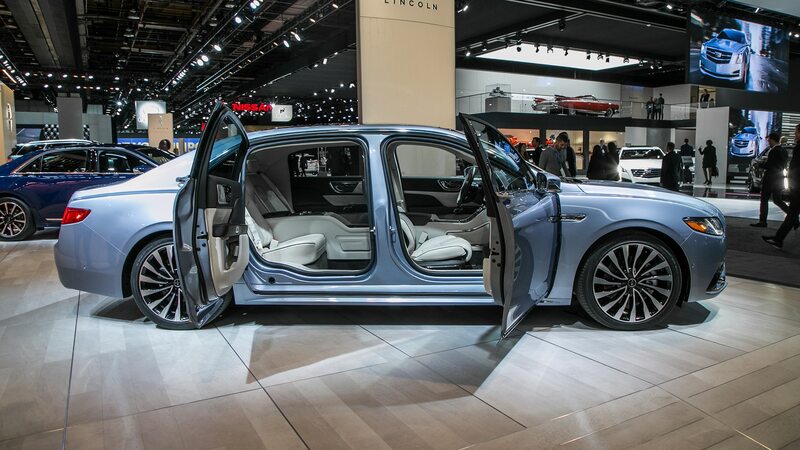 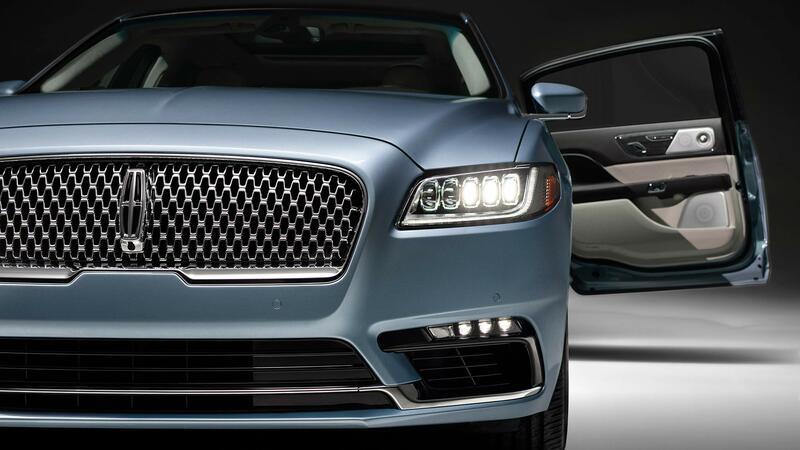 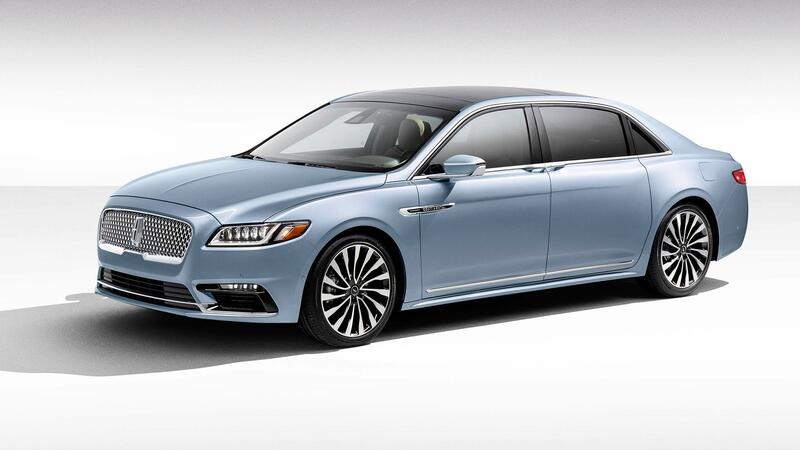 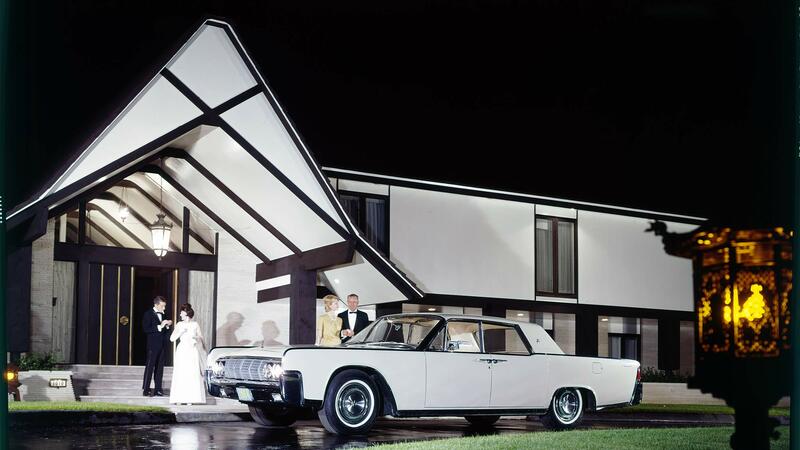 Be prepared to spend roughly $100,000 for the privilege of owning a 2019 Lincoln Continental with suicide doors, and to wait until next June or so for deliveries to commence. 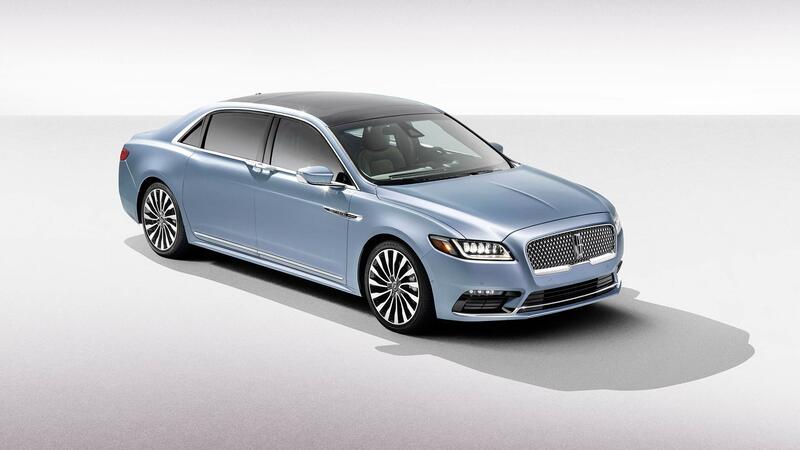 If you miss out on the initial run, the brand says it is planning to produce an unspecified but also limited number of 2020 models. 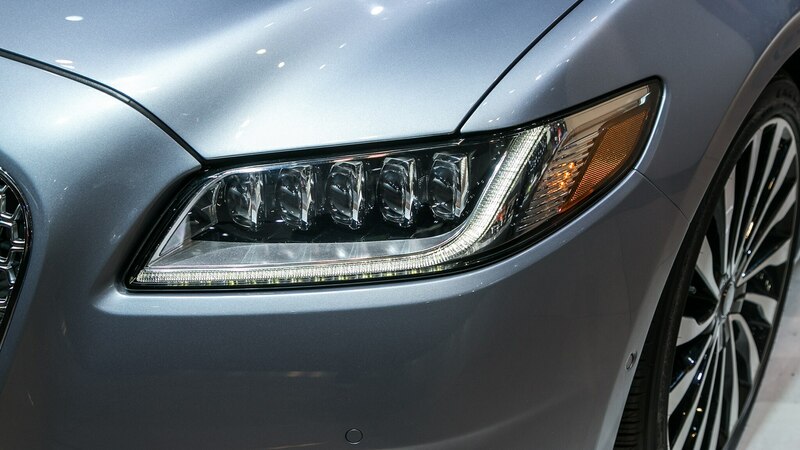 This story was originally published on December 17, 2018. 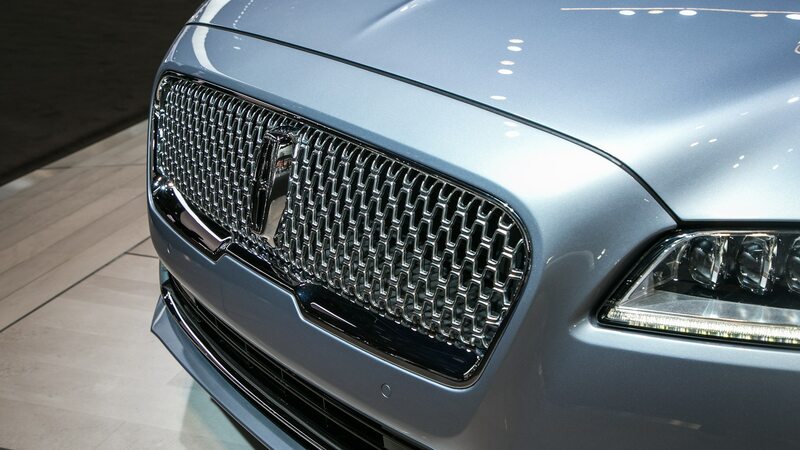 We have updated it with images from the car’s public debut at the 2019 Detroit auto show.